Want to take your business to the next level and start exporting? Find out what networking and training events are happening in your area. Hear varied perspectives on the new Research and Development (R&D) tax incentive that has been developed by the Government. 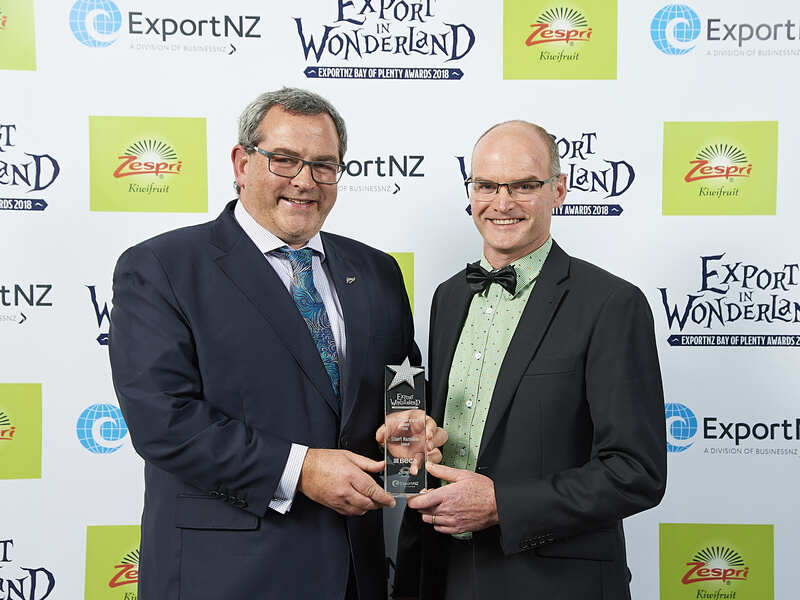 Entries are open and tickets are now on sale for the 29th annual Bay of Plenty ExportNZ Awards, which celebrate the cream of the Bay’s export crop. Join us to hear who the 2019 finalists are, in our Bay of Plenty ExportNZ Awards this year!